Tinker Bell thinks her fairy talent isn’t as special as the other fairies’ talents. 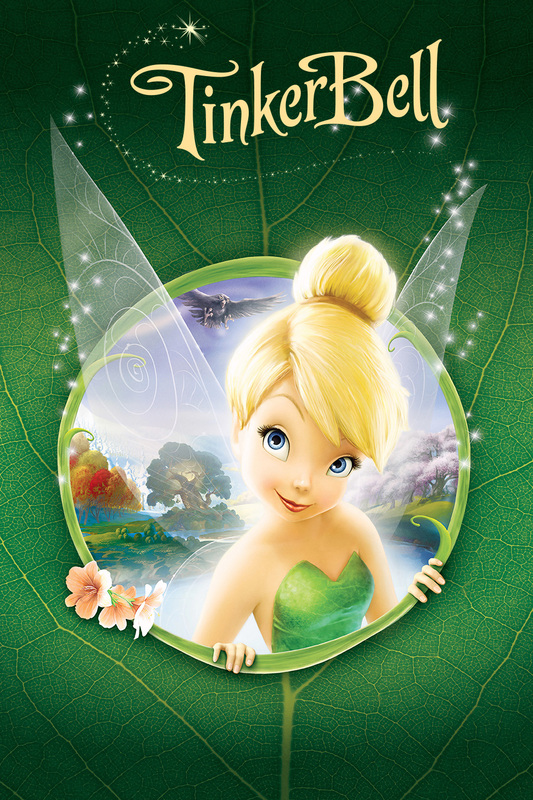 But when Tink tries to change who she is, she creates nothing but disaster! With encouragement from her friends, Tink learns the key to solving her problems lies in her unique tinker abilities … and discovers that when she’s true to herself, magical things can happen.